Working hard meeting your needs every day, every week providing you a total logistics solution. Local collections from Brighton, Hove, Shoreham, Worthing, Lancing and surrounding areas. Southern Couriers Ltd. is a Sussex based logistics company established in 2010. We offer various services based around our individual customers needs, which include express same day services, overnight delivery, Multi-Drop services, security items personal delivery, area marketing and leaflet drops, 24 hour operation, and competitive pricing. Carefully delivering your goods nationwide 24/7. Specialist services tailored to fit your individual requirements.Dedicated same-day service nationwide. Multi-drop cover. Office removals and security items. A friendly, reliable, courteous professional service adding value to your business, and peace of mind for happy customers. A variety of non-hazardous goods, from the smallest personal items to pallets, including office furniture, Film & Theatre props, & fragile items, Every customer is different however, and we are here to support your business, delivering your goods safely and securely to your customers. Our rapid, secure and professionally-run courier service is flexible to the needs of its clients providing an efficient and stress free service. 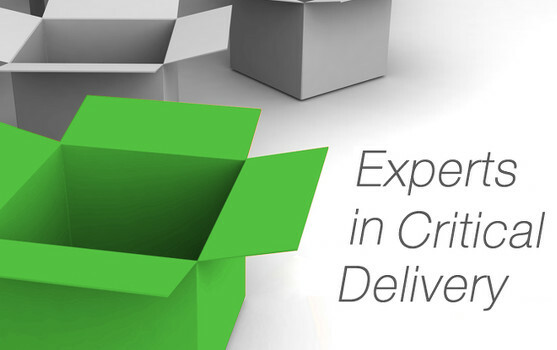 We offer a wide range of excellent courier services including a 24hr courier and same day courier service. We can arrange a dedicated express delivery of your consignment and will deliver the same day to most UK postcodes. We are available twenty-four hours a day, seven days a week to take care of all your collection and delivery requirements. Collecting at any time, day or night, means that there’s no need to panic to meet the usual 5.30 cut off times! We also take your calls personally no matter what time of day or night so you are never left wondering if someone will listen to your answerphone message. Our access to any type of vehicle means we can accommodate consignments of every conceivable size. 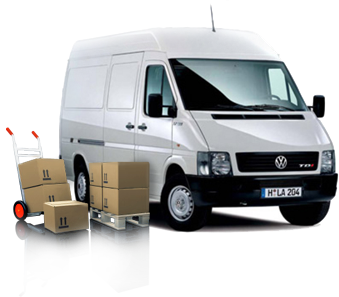 From small vans to the largest transit type vans, Souther Courier Services have got it covered! We collect locally from Shoreham-by-Sea, Brighton, Hove, Worthing and surrounding areas. I work within the TV and Film business as a freelance Prop-master and require collections and deliveries of props all shapes and sizes. These are often hired items with high value replacement figures on them. It’s vital to maintain a healthy loss and damage budget and this is where Southern Couriers come in. 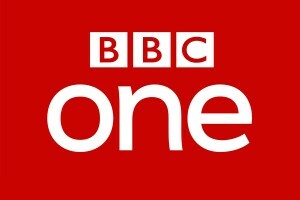 Whilst shooting a BBC 1 Drama in Brighton called Cuffs, Simon at Southern Couriers came on board to provide all of our prop transport requirements. The service offered was first class with understanding of time schedules and last minute requests being politely understood at all times. Rates were always more than competitive and the job was always done on time and in budget. I can highly recommend the professional services of Southern Couriers and will be spreading the word throughout the TV business. Our passion leads to great service, delivering a great service leads to adding value, giving added value leads to happy clients!